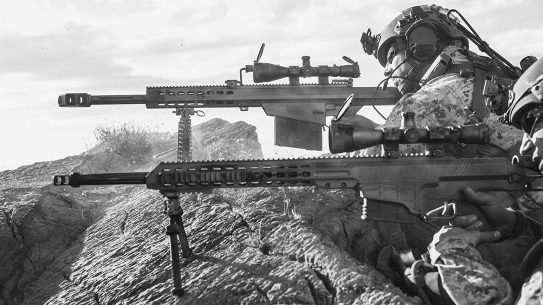 Proud Barretts, Ronnie and Chris, the first father-son duo to field a military rifle system — the M107 and MRAD — comment on Barrett's latest high honor. 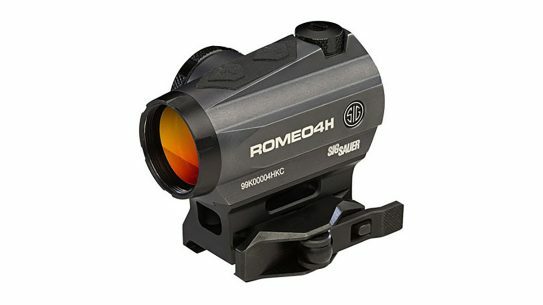 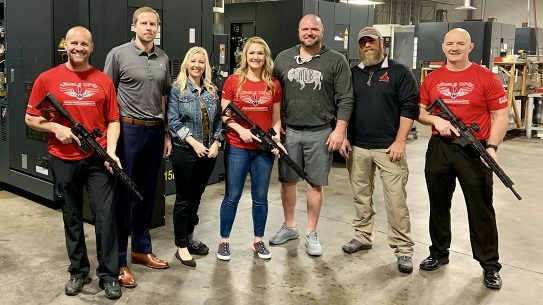 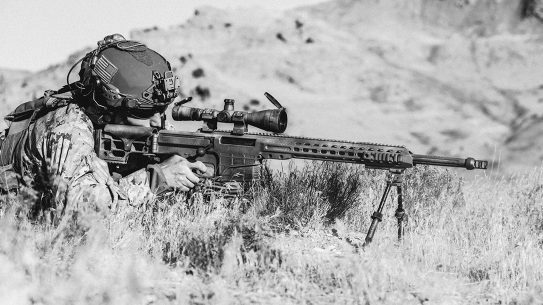 Barrett becomes first father-son contract winner after Chris Barrett's MRAD takes US SOCOM Advanced Sniper Contract worth nearly $50 million. 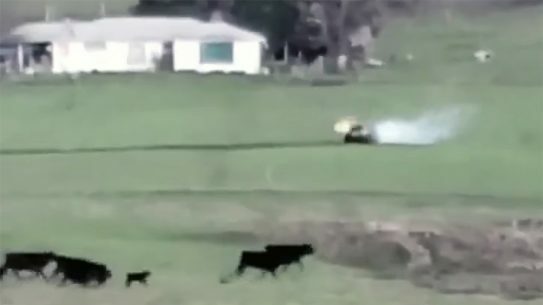 Multiple agencies pursued an alleged stolen vehicle, which erupted into an all-out gun battle in an open field before the suspect's car burst into flames. 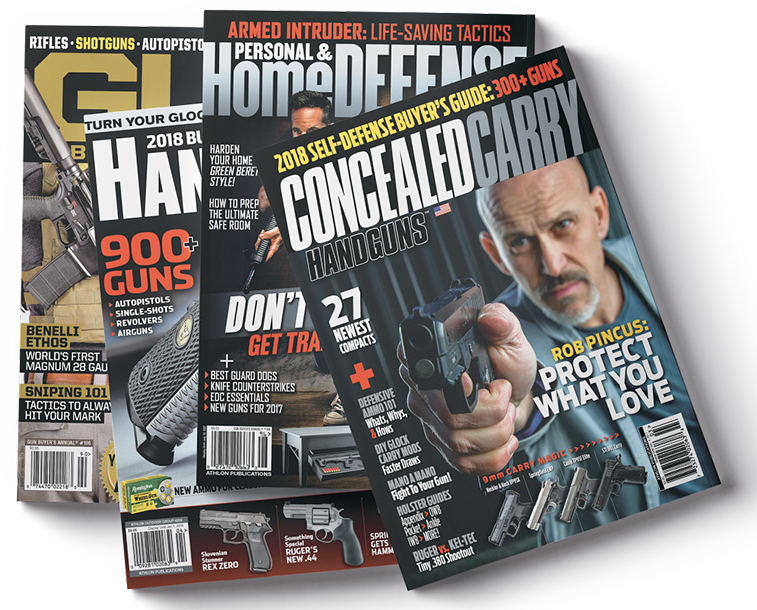 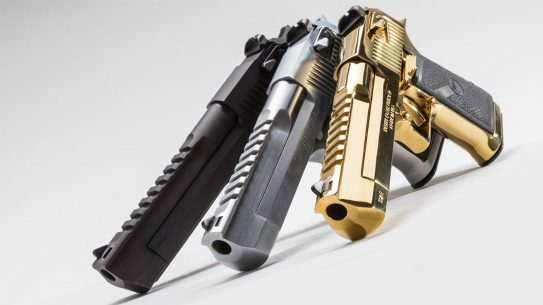 Completing a move traced back to 2009, Kahr Firearms Group's Magnum Research now produces 100-percent of all Desert Eagles in the U.S.
An off-duty Denver officer knocked out a handcuffed suspect following a five-minute profanity-laced tirade that ended with the cop taking spit to his face. 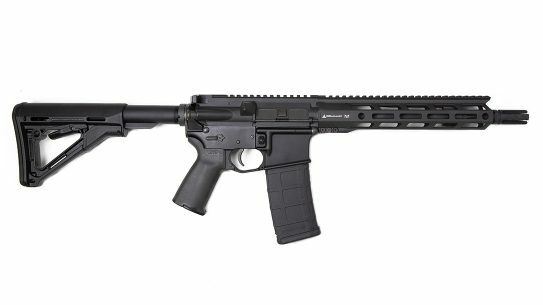 Smith & Wesson M&P15-22 Safety Alert warns customers of potential discharge due to improper breech face counter bore; owners need to inspect bolts ASAP. 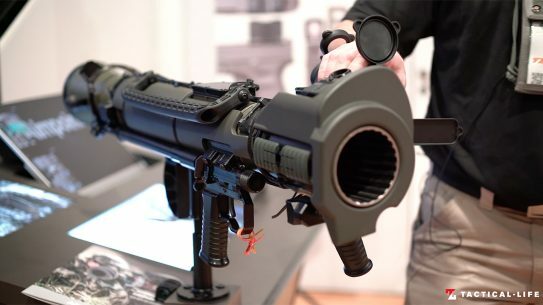 Paired with the 84mm Carl Gustaf Recoilless Rifle, Aimpoint secured a multi-year contract to provide FCS13-RE Fire Control Systems to the U.S. military. 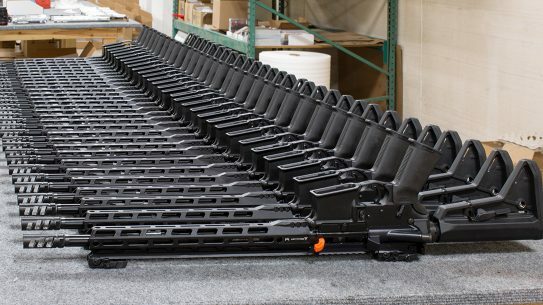 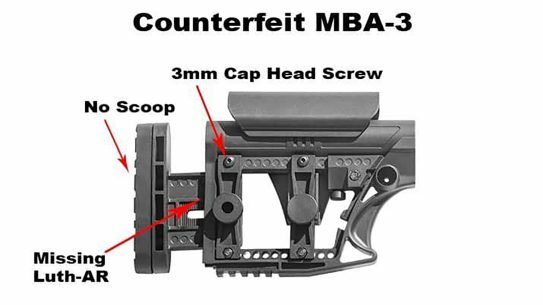 Luth-AR issued a warning to customers of counterfeit MBA Buttstocks, with non-Mil-Spec, and even Airsoft parts, for sale online in fake company packaging. 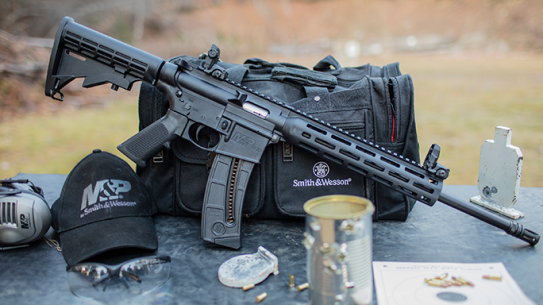 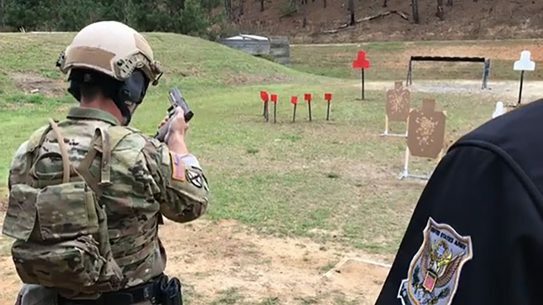 After numerous testing, Oklahoma's Cherokee National Marshal Service selected the RISE Armament Watchman 16-inch rifle and 11.5-inch pistol for duty. 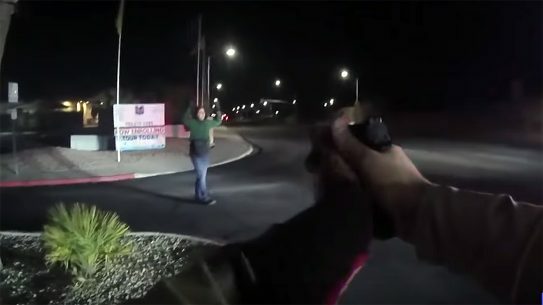 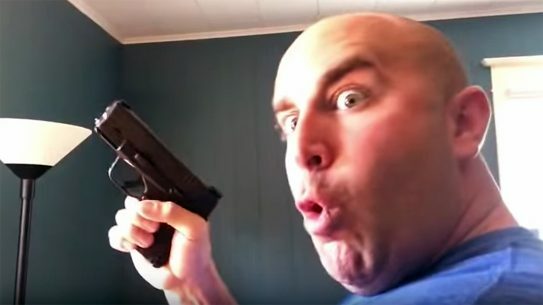 YouTuber Angry Cops lights up a Voda Consulting video that teaches conceal carry holders to pull their gun during a law enforcement stop. 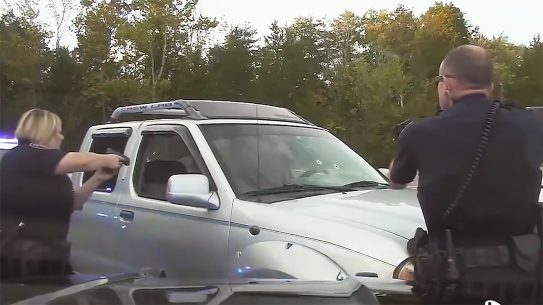 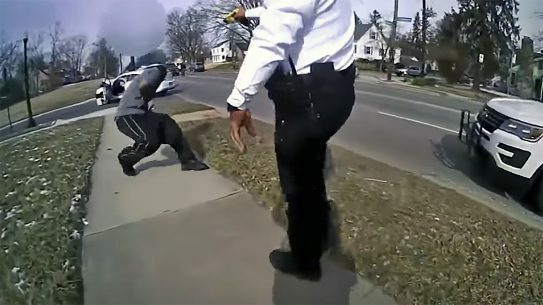 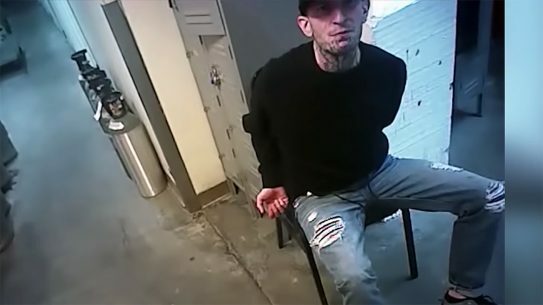 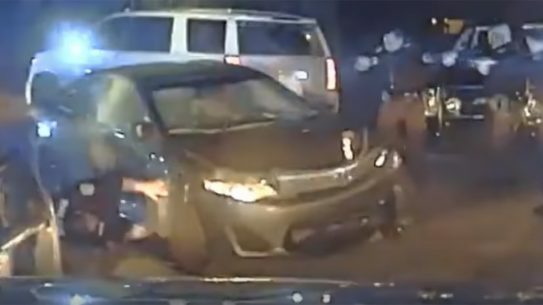 After a wild, high-speed chase, a wanted felon accelerated toward an Oak Ridge Police Officer, forcing the officer to shoot and put him down.